How do you know when to examine your VMware products? Sometimes you need an expert. Our virtualization consultant will review the hosts and storage configuration to review current state and understand future direction. Based on input from your team, we will provide a list of recommended adjustments and help determine upgrade paths. 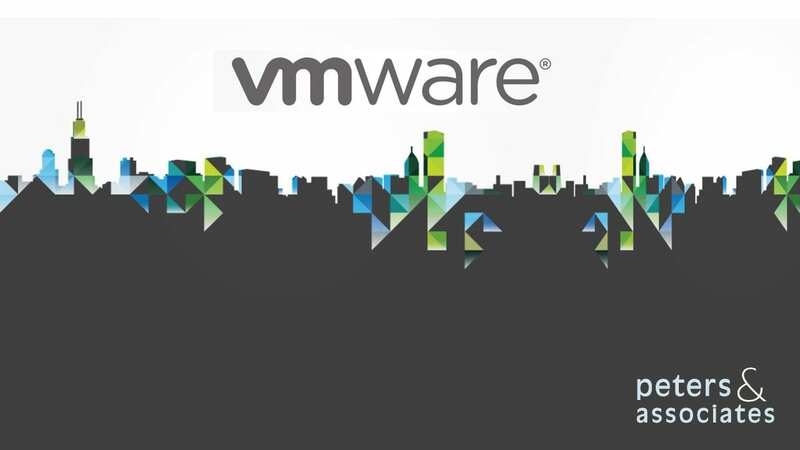 At Peters & Associates, we have the experience and expertise to maximize your VMware products.